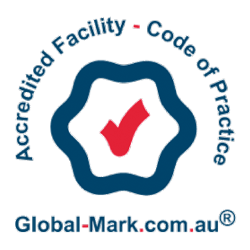 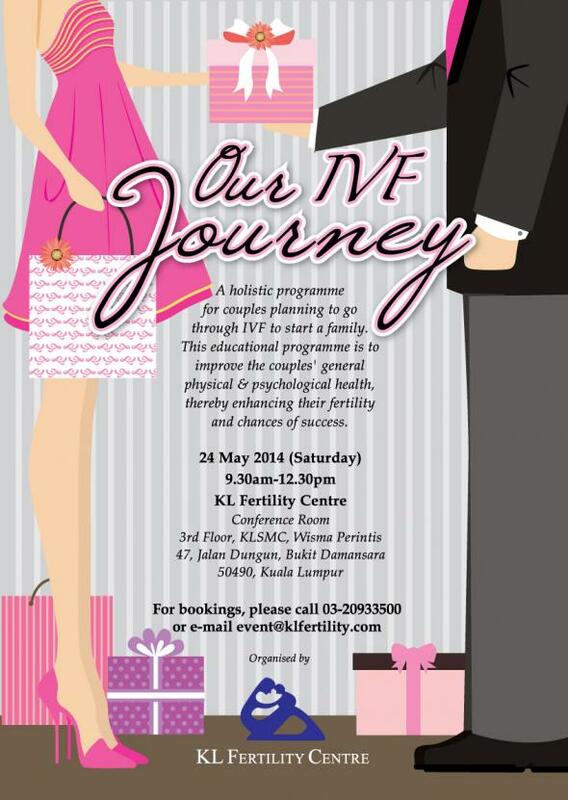 A holistic programme for couples planning to go through IVF to start a family. 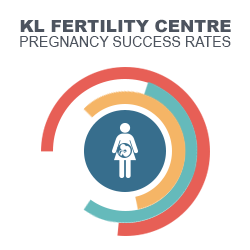 This educational programme is to improve the couples’ general physical & psychological health, thereby enhancing their fertility and chances of success. 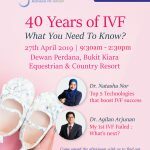 Admission is Free, Reservation is Mandatory. 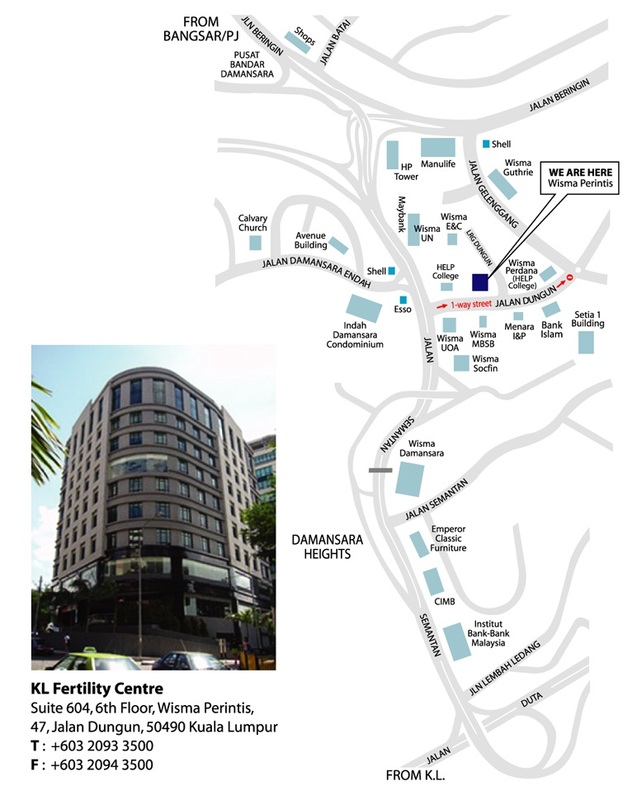 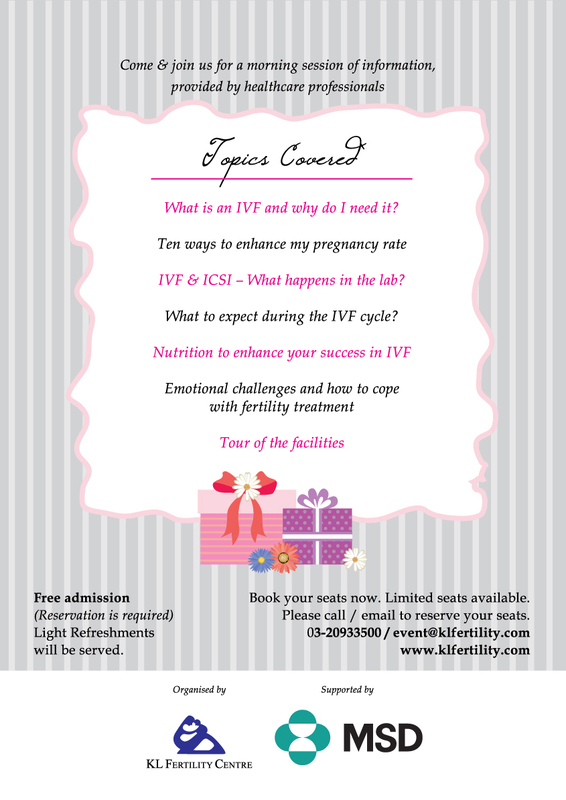 Please call 03-20933500 or e-mail event@klfertility.com to book a place.